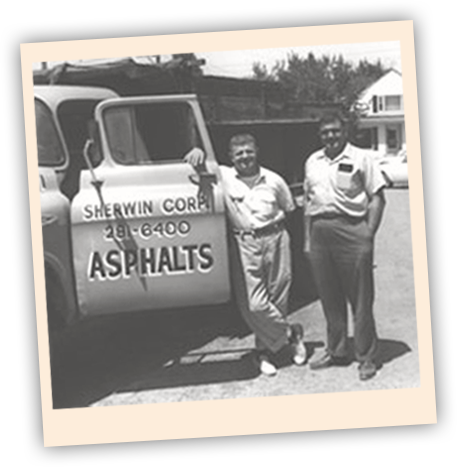 Since 1938, Sherwin Industries, Inc. has manufactured asphalt and pavement sealers as well as distributed asphalt pavement maintenance supplies and equipment. 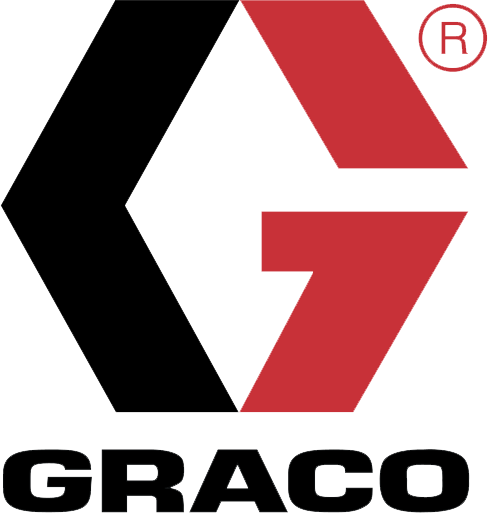 Over the years, we have added paint striping equipment, safety vests and jackets, work zone safety supplies, airport safety products and much more to better serve all of our clients’ needs. Now, currently in our family’s fourth generation of ownership, we have offices and dealers throughout the country able to serve our customers with excellent customer service no matter where they are.